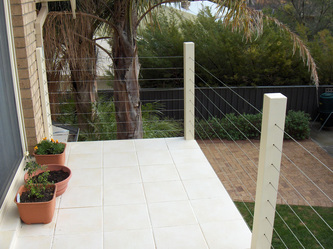 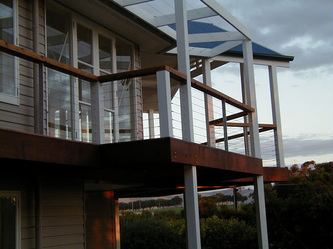 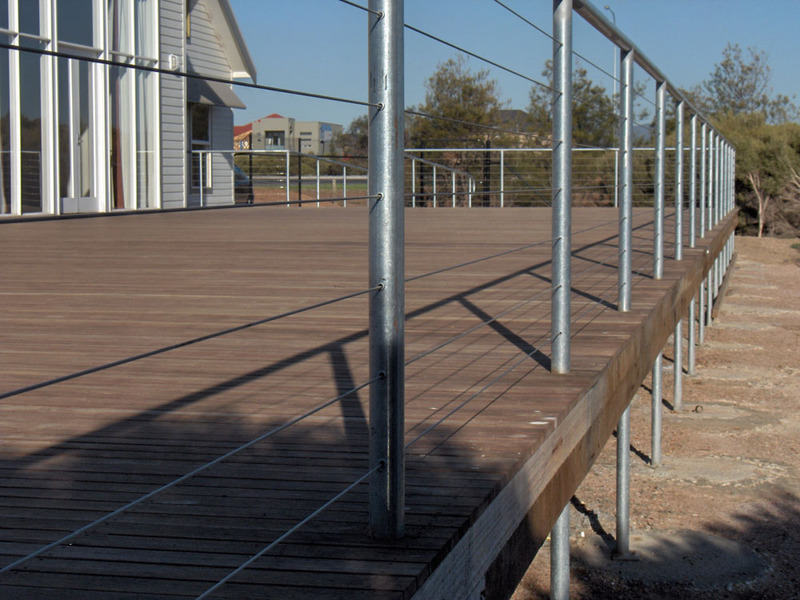 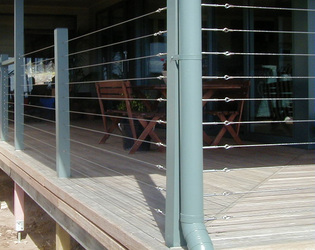 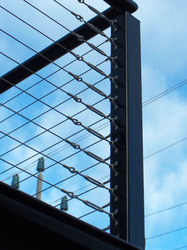 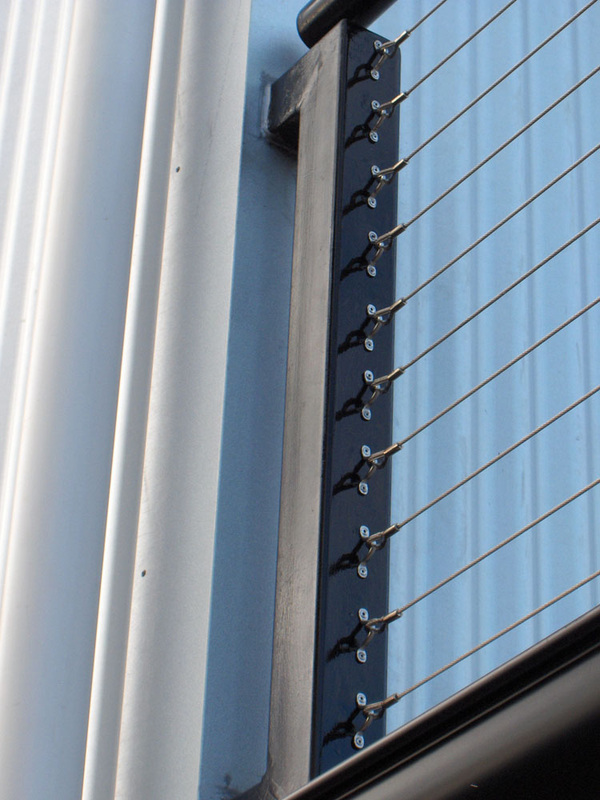 Advanced Nets & Ropes are specialists in Stainless Steel wire balustrade for walkways, balcony's, decks and stairways on commercial and domestic properties. We offer an obligation free quotation Balustrade service from plans or drawings to conform to current regulations. 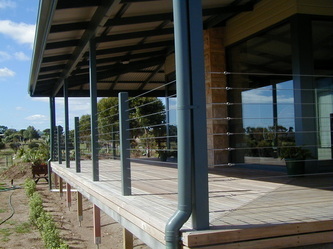 Site visits can be arranged. 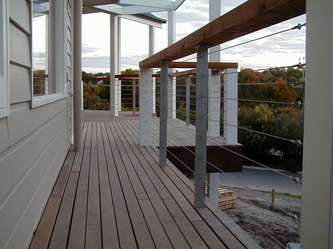 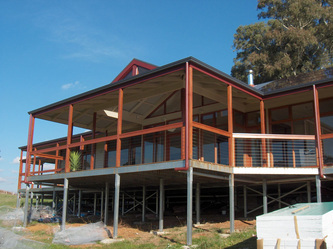 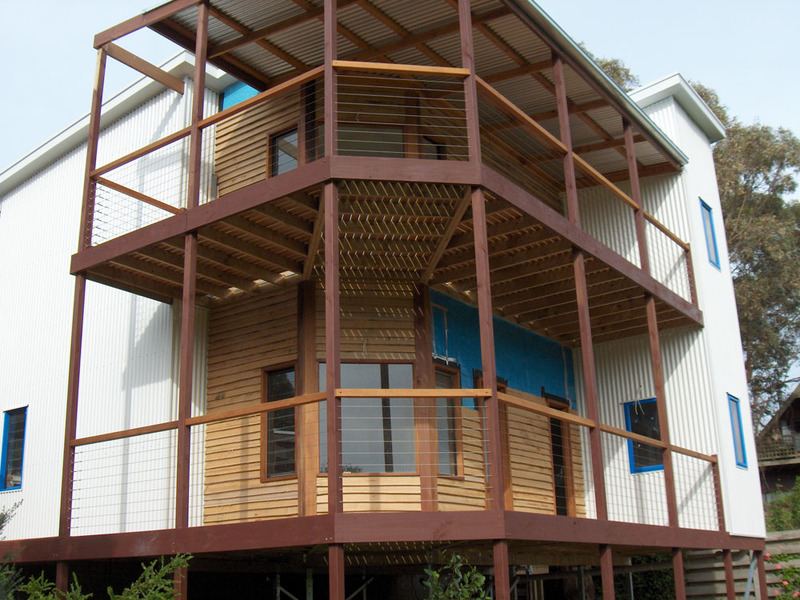 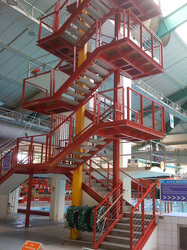 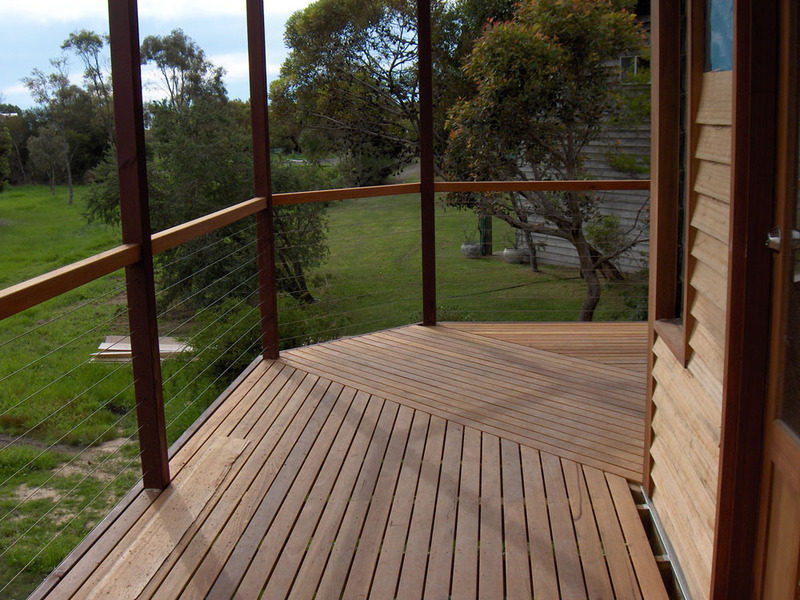 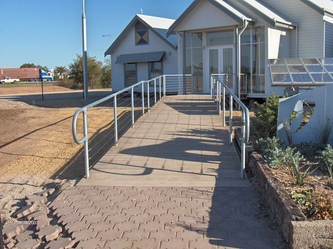 All balustrade jobs conform to current building rules and regulations. 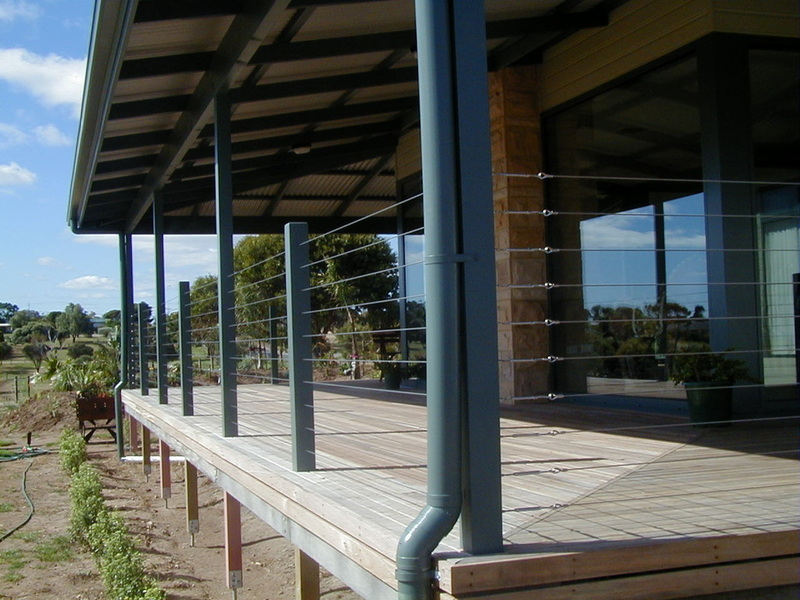 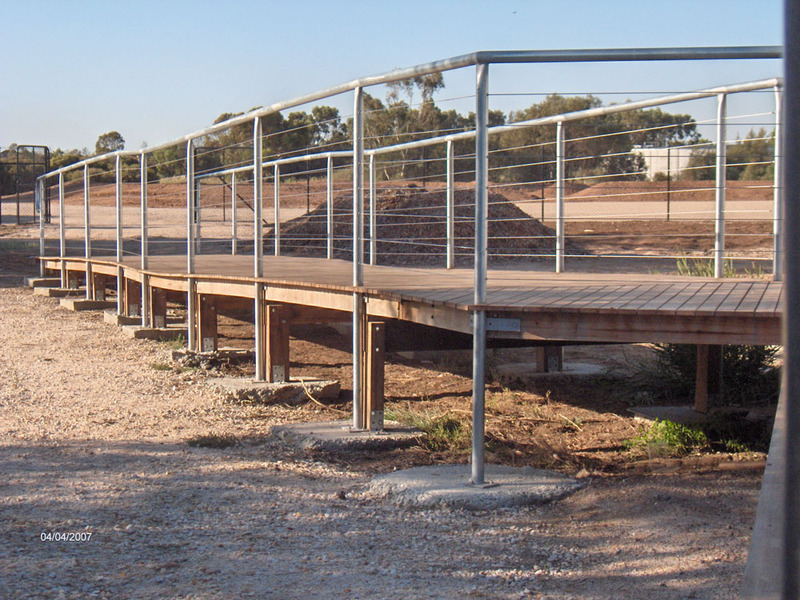 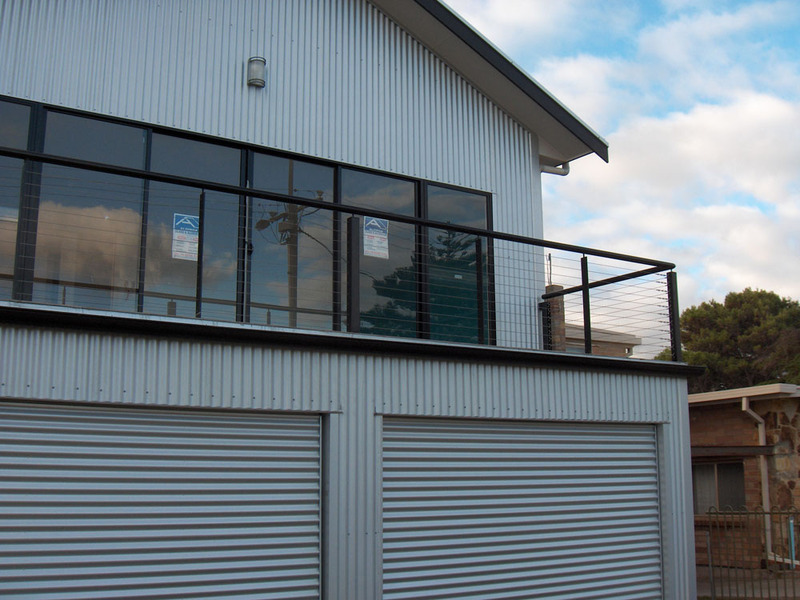 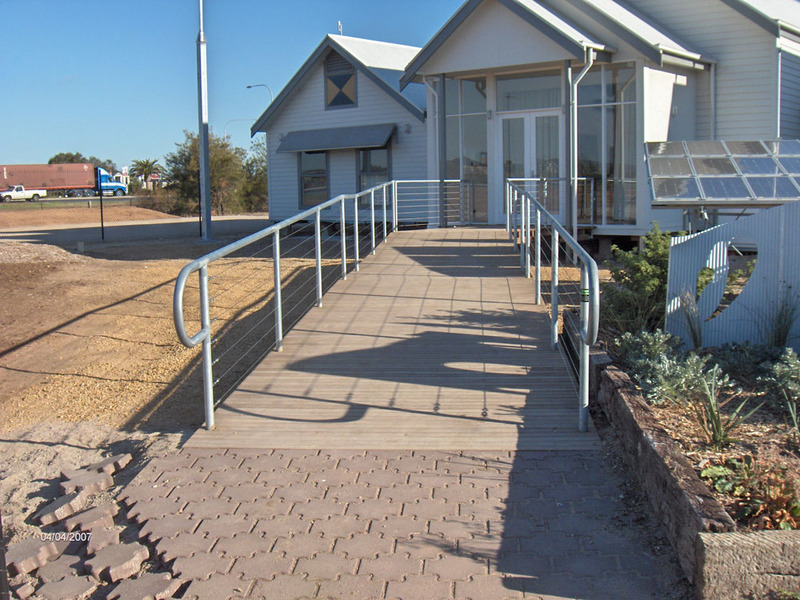 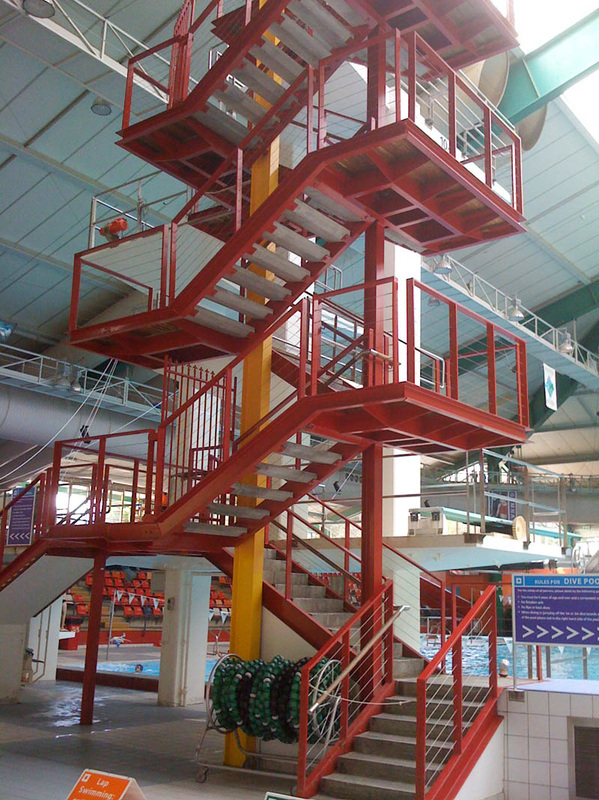 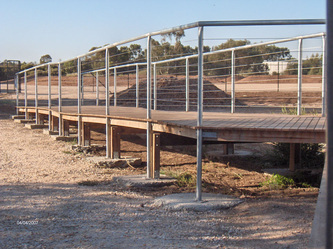 We can professionally install balustrade systems or can supply the Stainless Steel components or partially made up wires and hire equipment for a DIY balustrade installation to trade or public.